Here is an easy to remember all Punjabi names trick for you. You can even recall all Punjabi names very easily after going through this image. 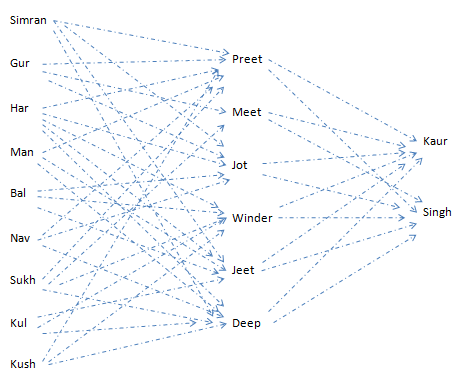 If you find remembering Panjabi names easier and fun to read then Like It!